Perhaps you heard the recent news that Mark Driscoll, well-known evangelical pastor of an influential megachurch, was stepping down from his pastorate, for at least a time, for “an abuse of power.” I know nothing personally about the situation, but it is clear that he was held to account by those in the circle he ran in. There was no charge of immorality, just that he was too harsh with those he ministered to. Could Independent Baptists learn something here? 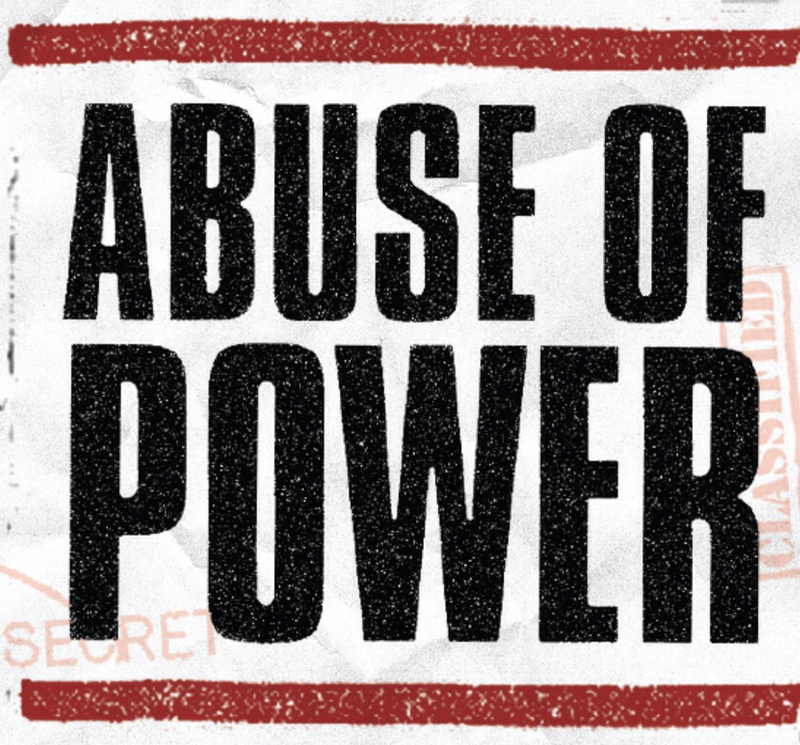 We have lost a few to sexual sin or financial impropriety, but our cases of “abuse of power” are rarely held to account. Many in the Independent Baptist world seem to think those who ask for the abuse to stop are the criminals. Those who know better often enable others to propagate this warped thinking. It is true that some church members charge pastors with abuse when it is actually the other way around. Still, there are some serious cases of abuse that should force a pastor to step aside. I am personally aware of pastors verbally attacking someone from the pulpit, yelling at someone in the church hallway, churching someone for simply disagreeing, breaking confidences of especially personal problems, lying on a church member, starting a gossip campaign and destroying someone’s reputation. These things ought never be so for someone with the high calling of shepherding souls. We have been known as a group for loving and respecting our pastors and that is a good thing, but that must be balanced with accountability for clearly unacceptable behavior. Good pastors will never be afraid of it. They will, in fact, relish the dignity of the office being upheld. Lord, help us learn from others. Have you ever been given this advice–fake it till you make it? Or have the words been unspoken, though the pressure just as real? On some level this problem runs rampant throughout Christianty, but my up close and personal experience, including my own forays into it, have been in the Independent Baptist world. You do know what I am talking about, don’t you? This necessity that I appear to have it ALL together? To be human must not be admitted. The admission that my sanctification is not complete must never happen. We have been led to believe that all good Christians have continually awesome Bible reading, an incredible prayer life, no personal struggles with any particular sin, and unbroken victory and joy. Then we are asked to believe that all the Christians around us (at least in the key group) are those type of good Christians. Finally we are told that for God to be happy with us we must be in that group. Since the first evidence that this is not true in us will mean our expulsion from the group, we figure we simply must fake it and hope we can spiritually catch up later. 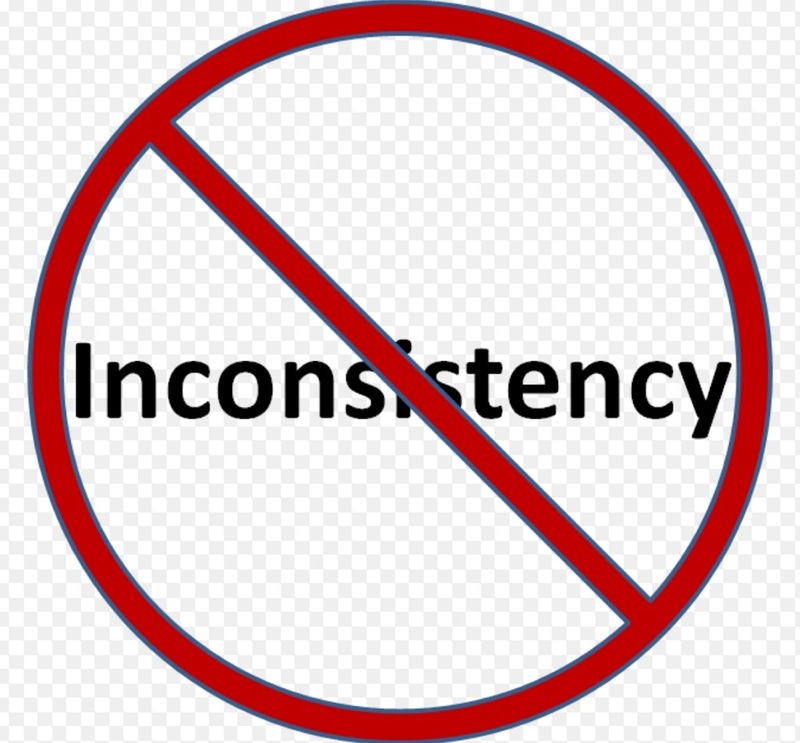 The disaster of this approach is shown in the severity of the consequence–you don’t make it. You grow ever more the mere husk of a vibrant Christian. And ever more the fake! Appearances require all we have and there is nothing left for real growth. The problem is that this approach is the very anthesis of Christianity. You have never had, and never will have, what it takes to make yourself a trophy Christian. If you could please God and man, why did you need Jesus the Savior in the first place? Your connection to real Christianity happened the very moment you realized you could never make it. Faking it now is a denial of Christ Himself. He never liked fake. It was when you were real about yourself that He got involved. So you must be real. You must feel free to admit that what you want to be is not quite what you are. God’s workings on you are still very much in progress. Here is another secret. If you are real, Christ is there to help you go forward. You will actually get closer to what you want to be. Faking would never bring that to pass. 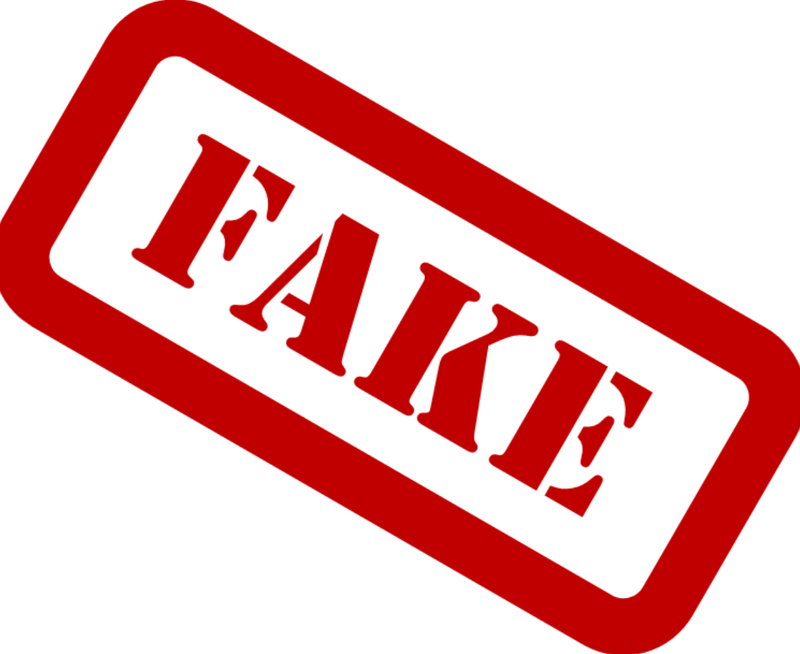 One more warning–don’t let the fakes make a fake out of you. They are not what they say. The feelings of inferiority that they pour on you are a farce. They hold up an insincere benchmark. And if you could ever get exactly what they have, you would have absolutely nothing. I started out there and so see no reason to fake my way to the same place. So the real advice is–cast yourself on Christ and make it when you make it. Leave the faking to the fakes. Outside of Christ, who’s life is most critical in the big picture of the New Testament? I imagine we would all answer the Apostle Paul. In that case, we will need a composite description of his life. For that need enter this fine volume by Mr. Quarles and published by B & H Pubplishing. There are several famous, yet thick scholarly volumes on the life of Paul, such as those by Conybeare and Howson, Farrar, Bruce, and Pohill, but perhaps this accessible volume will better serve most Bible students. 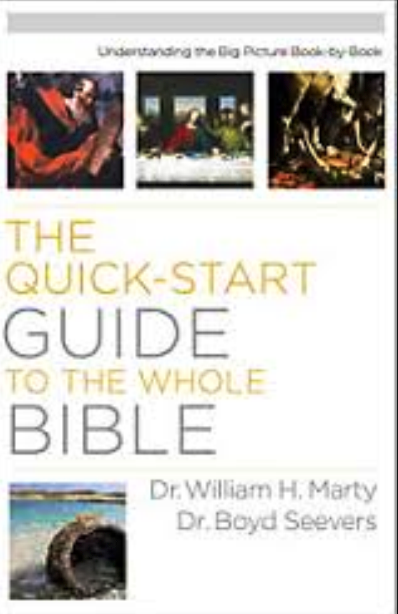 It will definitely help to connect the Book of Acts with the Epistles of Paul in a most helpful way. 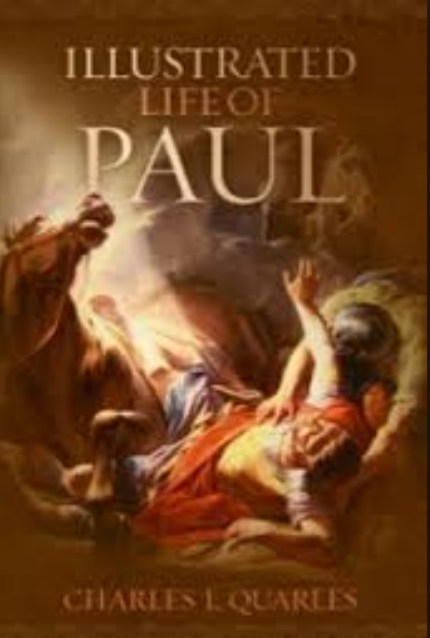 The work is biographical and chronological and pleasantly fits in each Epistle to events of Paul’s life. That really brings the text alive! We know something of Paul’s hardships but seeing what he faced where it happened is even better. You will read what scourging for Jewish people was like as well as Roman flogging. His details on life in a Roman prison were more horrifying than I ever thought. The first chapters on Paul’s earlier days filled in many blanks for me. Explaining the routes, either sea or land, that Paul traveled made sense of many biblical statements. All in all, there is much helpful information and Mr. Quarles writes well. The visual aspect of the book is icing on the cake. The pictures are outstanding as are the maps that may look familiar if you have the well-done Holman Atlas of the Bible. This is a valuable resource! Can 221 pages give us real help on a book the size of 1 Samuel? You better believe it! 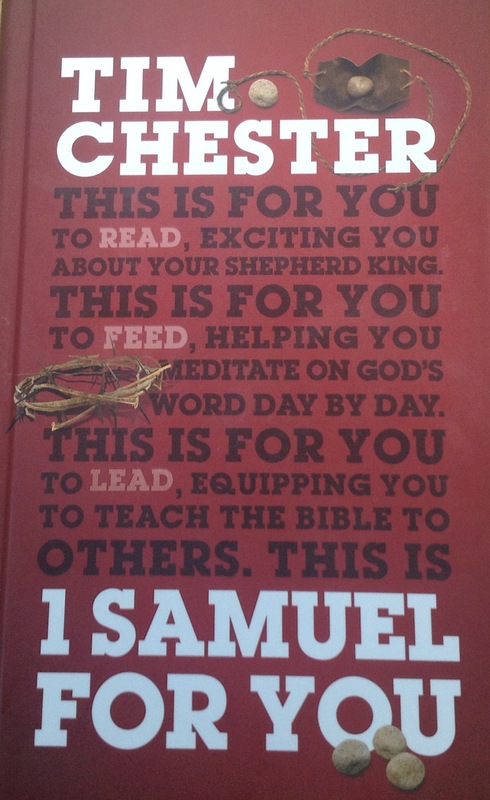 This volume by Tim Chester packs a punch that will aid the Bible student or the pastor preparing messages. After a brief introduction, he dives into the familiar, but divine drama. He insists we not see these stories as told “to illustrate ordinary life”, but the bigger picture of God at work among His people. For example, he describes Hannah’s story as Israel’s story. He provokes thinking by analyzing Hannah’s song as not at all what you would expect from a mother rejoicing over baby. Watch how deftly he shows Samuel as the coming prophet and compares it to the rarity of God’s Word in that day with it now coming. His tying in the transition from the time of the Judges to the the developing Kingdom was particularly effective. He makes sense of Saul’s life from beginning to end. The importance of David and his difficult rise in spite of Saul is given due weight. Some parts are brilliant. His comparison of Saul’s early and later life and how he became a parody of himself (page 139) is incredible. His description of Saul’s encounter with a medium was equally helpful. There are many other nuggets along the way. Personally, I think he even surpassed his volume on Titus. Perhaps the thrilling nature of 1 Samuel was part of it, but this is a truly impressive work. The God’s Word For You series maintains its high standard here as well. You will want this volume! 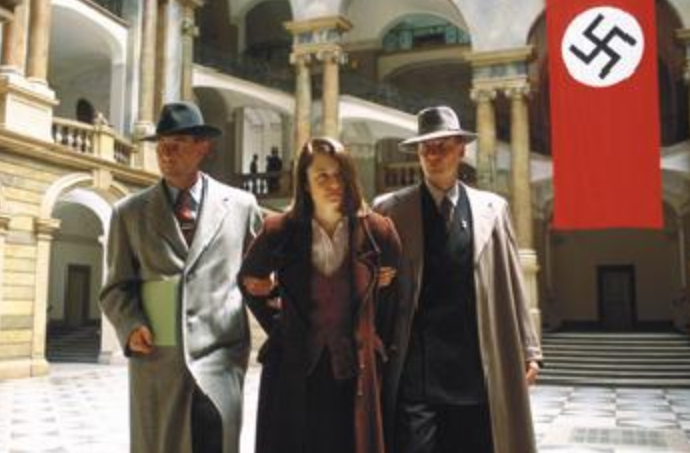 Could there be a more terrifying modern-day nemesis than the Gestapo? Who hasn’t seen a movie or read a book on Nazi Germany? The tension ratchets up every time you see the long trench coat on the guy spying nearby. When the main character notices, you can see the panic in his eyes. To fall into the hands of the Gestapo is to have your life in jeopardy. There will be no acceptable explanations, no concern for the truth, just the deadly consequences of preconceived guilt. Carry that mental image, if you will, to some Christian circles today. Although you may find it in many places, I have seen it rear its ugly head among Independent Baptists on several occasions. There are those who watch. They also report. Then they become the enforcers who will see that consequences come. They scrutinize Facebook newsfeeds and pictures, they listen in on conversations or internet reports, they keep those eyes open. Then, in back corners of churches, or around the table at a preacher’s fellowship, or in emails, they report. Perhaps you think the Gestapo analogy a little strong, or that childish tattle telling is a better description. Still, ministries have been ruined, individuals slandered, and division prevailed. 1. The Gestapo was blindly supportive of one group. What Hiltler did was never analyzed by the Gestapo. Whether it was right or wrong was of no consequence. Their mantra was only supreme loyalty to Hitler and his Nazism. They blew off moral dilemmas like a child blows petals off a flower. How many today blindly follow their clique, even if it takes them over the cliff! 2. The Gestapo employed strong-arm measures. The ends justified the means and so the means became brutal. In our day character assassination, getting a missionary to have support dropped, or sabotaging someone getting a new ministry are all fair game. 3. The Gestapo scared good soldiers. Many Germans were just soldiers serving their country in the trenches of war. They were just trying to do the job they had been given. These soldiers, the real fighters, were scared of the Gestapo too. The Gestapo never helped win a battle, but sure kept their eyes on those who did. They punished some of the soldiers and took them out of the fight too. I submit that some real soldiers in the cause of Christ have been so treated too. 4. Gestapo used those who would play both sides. Some did not agree with the Gestapo but would cooperate and report for them. To save their own hide they would throw others to the wolves. Today some have some of their own issues that the Gestapo would not agree with, but they are so good at reporting others they are overlooked. The saddest part was that this saved no one, but only empowered the Gestapo more for their dastardly work. To report one person for some supposed infraction to cover one of your own is treachery. We will never be rid of the Gestapo with those tactics! Spiritual Gestapos do not have their power unless we give it to them. When we no longer fear their threats, or care what they say, their weapons will turn to smoke and waft away. When we ignore them, they become surprisingly small. It is time spiritual Gestapos have the tables turned on them, and you and I should take control away from them. Let’s just say the Allies have arrived! Amid a fun week at a Joni & Friends Family Retreat, I had a shocking revelation come to me. The whole week carried the feel of God’s work in unspoiled splendor, both in dedicated servants and blessed families who deal with the multifaceted issues that is life with a disability. 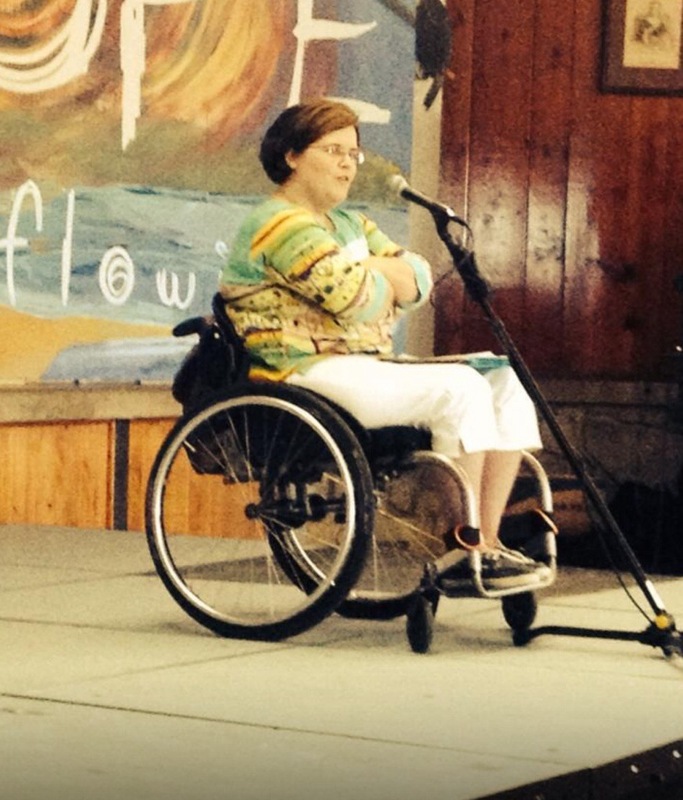 My wife, Alicia, even got to be her beautiful, passionate self as Retreat speaker. Still, in the midst of all that, I was jolted with a thought that still resonates through my heart. It was the night of the camp talent show. You probably have never seen anything like it, which is your sad loss. Among many moving moments I saw a blind, angel-voiced, young lady sing “Jesus Understands” like she really believed it. A blind young man composed poetry on the spot that went straight to Christ in a way only one who walked with Him could understand. I saw another who quoted long portions of Scripture whose disability affected his sight, hearing, mobility, and voice as one who believed it with all his heart. Others with various disabilities sang with obvious sincerity. Choked-up moments came from every direction. Then there was a moment when a young man with Downs Syndrome sang with his loving father. As you might imagine, he was off key. Musically, probably every rule was broken. Yet there was the look on his face. There was the passion in his voice that little knew where to land on the scale. I went from thinking how it sounded to me to how it sounded to God. Then the thought hit me–Jimmy, have you ever worshipped God on the same level he was as he sang? Sadly, the answer was no. His worship was simple and that is a complement. It is actually like God Who is also simple. It is you and I who are complex. It is we who have competing motivations–good and bad, God’s glory and my glory. Duplicity is the ugly fact of our lives. The Lord is not that way, nor was that young man. May God help me, as I realized as I listened to that disabled young man sing, who really had the spiritual disability. Lord, help me be like him! NOTE: There were too many awesome things done by those with a disability to mention them all! One young man ran a rickety sound system for the talent show. Besides that I even saw several with some level of physical limitation who served as an STM (Short Term Missionary). One young lady in a chair sang “Blessings” in a way that every line pulled on your heart. There were so many families whose love for their child or spouse shone through. It was a little beyond my ability to describe! My wife has written a passionate piece inspired by the same camp on the risk of practical love here. For more information about these wonderful Joni & Friends Family Retreat please click here.